Applications such as environmental and wastewater sampling involve some uncertainty about what samples may contain. When dealing with unknown or unpredictable sample types, you need an electrode you can trust to deliver accurate measurements regardless of the contaminants you encounter. The SG2000CD has a double junction reference design to prevent reference fouling by heavy metals and other sample contaminants. 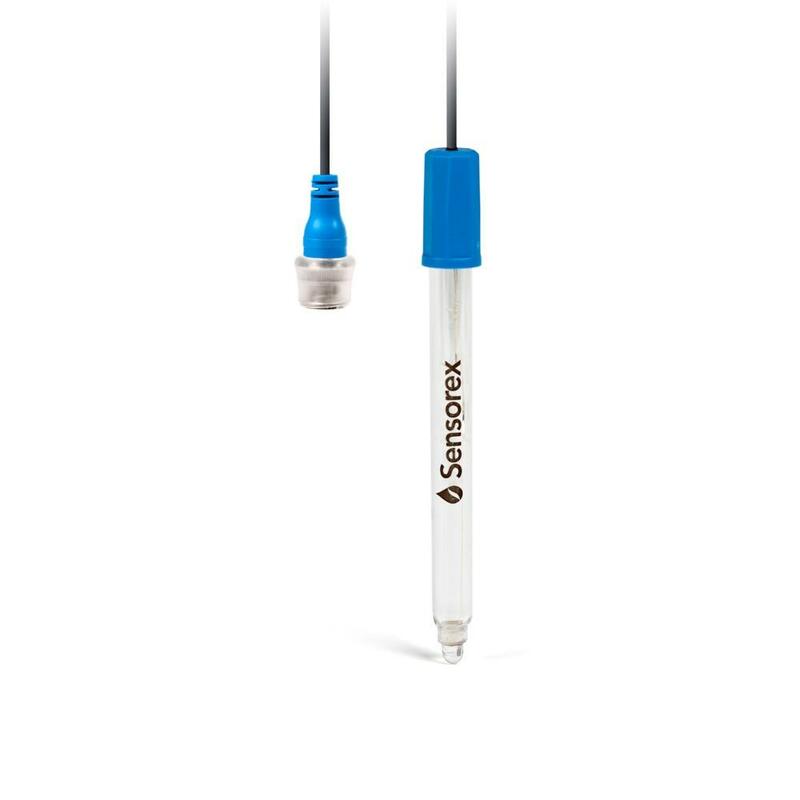 With a chemically inert glass body, this electrode can be safely used in the widest range of chemical environments. Applications such as environmental and wastewater sampling involve some uncertainty about what samples may contain. When dealing with unknown or unpredictable sample types, you need an electrode you can trust to deliver accurate measurements regardless of the contaminants you encounter. The SG2000CD has a double junction reference design to prevent reference fouling by heavy metals and other sample contaminants. This glass pH electrode is very chemically inert, which means it can be safely used in the widest range of chemical environments.